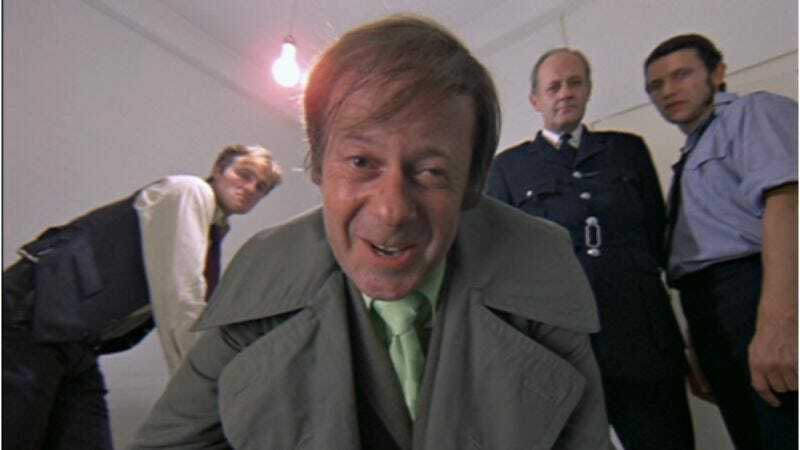 Aubrey Morris, an English character actor with an extensive list of film and TV credits, died last week—Wednesday, July 15—after a brief illness. He was 89 years old. Morris also appeared on such British classic shows as The Saint and The Avengers. His flexibility in his choice of film and TV roles saw him work with several of his co-stars on different projects throughout the years. One of his first movie roles was in the travelogue romp, If It’s Tuesday, This Must Be Belgium, where he played Harry Dix opposite Ian McShane’s Charlie Cartwright. Morris and McShane would later work together on the HBO drama Deadwood. Morris appeared in more than fifty films, and on more than a dozen American and English TV shows through his career. His many credits include Woody Allen’s Love And Death and Gene Wilder’s The Adventure Of Sherlock Holmes’ Smarter Brother. Morris’ last role was in an episode of It’s Always Sunny In Philadelphia.